Our body is a fortress that is constantly under siege by bacteria, viruses, and other pathogens. Every day, we fight off attempts by one or another of these germs to gain a foothold. 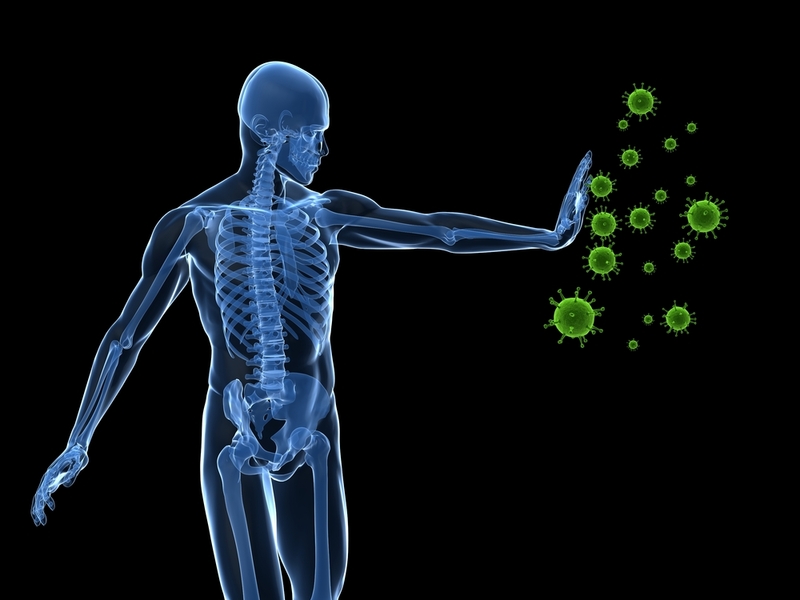 Luckily, our immune system is usually aware of the presence of substances not recognizable as part of the body. The human response to infection involves the actions of certain cells and other substances called “antibodies” in blood. Find out from Joe Alton MD and Amy Alton ARNP about how your body works to fight infection. Few, however, consider the possibility that a major disaster may wipe out the ability to manufacture these drugs in mass quantities. Severe restrictions exist which put these drugs out of the reach of the average person. What would happen if we are struck by a catastrophe that knocks out the power grid? Joe and Amy Alton tell you about ways to avoid infection that don’t involve pharmaceuticals. Plus, a rare look by the Altons at sexually transmitted diseases and how you could treat these with antibiotics available for storage in long-term disasters. 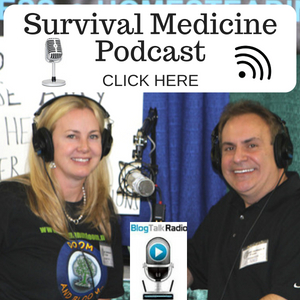 All this and more on the Survival Medicine Hour podcast with Joe and Amy Alton! Keep up with us on twitter @preppershow, YouTube at DrBonesNurseAmy channel, and Facebook at the Doom and Bloom(tm) page! Don’t forget our entire line of kits and supplies at store.doomandbloom.net!